AccessNsite integrates seamlessly with best-of-breed hardware and existing systems for simple, scalable, and cost-effective deployment and maintenance. 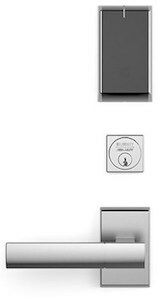 AccessNsite is a wireless/IP-enabled system designed to fully integrate with best-of-breed access control hardware, including intelligent locksets — Live (wired, PoE, BLE) and WiFi — from Allegion, ASSA ABLOY, and BEST. 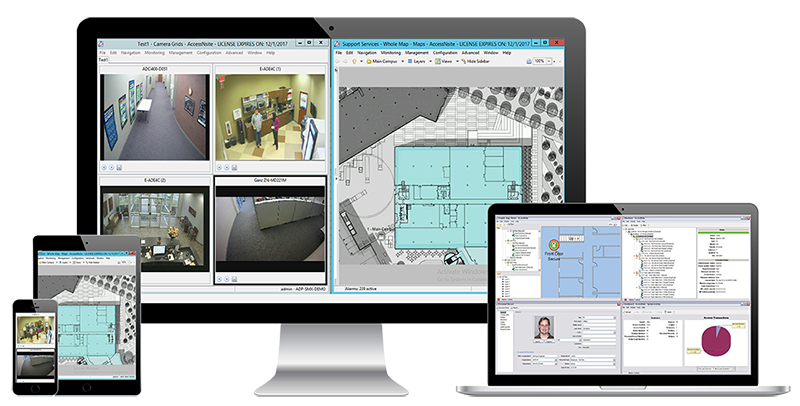 Mercury Security is a leader in high-quality, innovative, and cost-effective access control hardware to establish the essential infrastructure for the system software and the most demanding facility security applications. HID Global’s Networked Access Solutions provide a flexible, open architecture, IP-enabled platform for deploying a broad range of access control systems. Whether you need to control two doors or manage hundreds of doors at multiple facilities, HID Global’s versatile and easy-to-use networked access control solutions bring intelligence to the door while protecting the value of customers’ overall investments, from controller to reader to credential. Our Rapid Deployment Server (RDS-2) is a powerful and compact all-in-one server providing the full enterprise-level AccessNsite access control solution for buildings of every size. 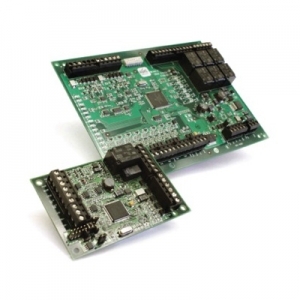 Straight out of the box, RDS-2 integrates with existing systems (e.g. ERP, HR, visitor systems, MS Active Directory) and comes pre-installed with application software, database, and administrative utilities. AccessNsite and LifeSafety Power have come together to provide new kitted solutions delivering a more efficient solution to the integrator. 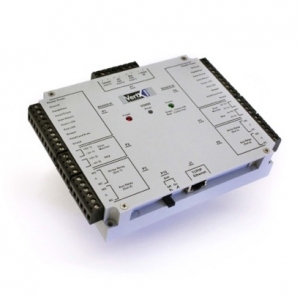 Pre-wired enclosures provide uniformity to your install and reduce the time to commission. Kits are configured to provide power for the locks, eliminating the need to purchase a second power supply. Otis Compass Destination Dispatch Solution — With this solution, the user interfaces with an Otis kiosk. 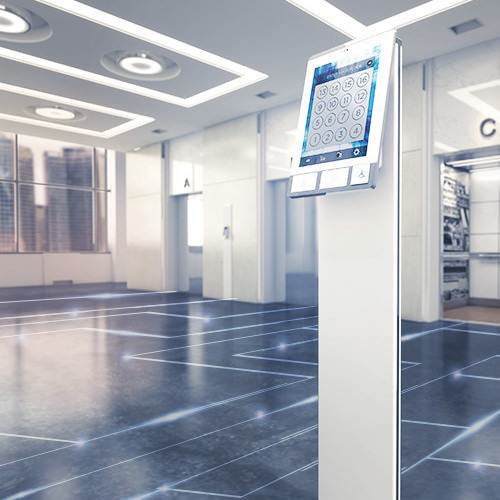 Depending on how the user’s access right are configured, when users present their card to the kiosk reader they will either be sent to their default floor or prompted for the floor they want to access. Once access rights have been validated, the user is directed to ta specific elevator cab. Since the Compass system is able to group passengers and stops, it is much more efficient than a traditional elevator system. 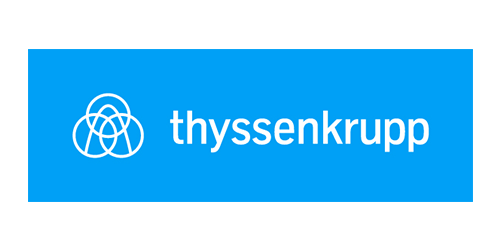 Thyssenkrupp Destination Dispatch – With this solution, the user interfaces with a kiosk and when the user presents their card to the kiosk reader they are prompted for the floor they want to access. Once the access rights have been validated the user is directed to a specific elevator cab. Since the system is able to group passengers and stops, it is much more efficient than a traditional elevator system. 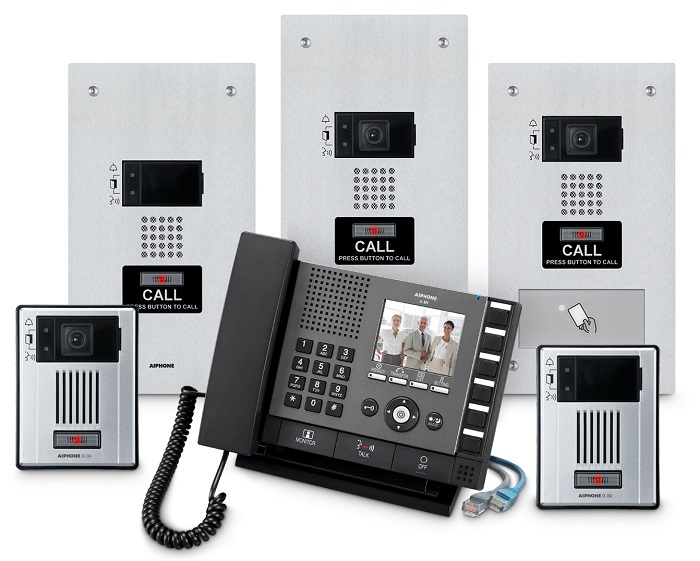 Aiphone Intercom – AccessNsite now interfaces with the Aiphone IX Series IP Video Intercom. The IX Series is a network-based communication and security system featuring video entry security internal communication, emergency stations and paging. All units and apps in the system can unlock doors remotely on a network, assist online visitors from an offsite location, broadcast emergency announcements, and communicate using a PoE network. Through the AccessNsite application the user can configure intercom hardware, determine intercom status, initiates a call from one intercom device to another and control the output on an intercom device.